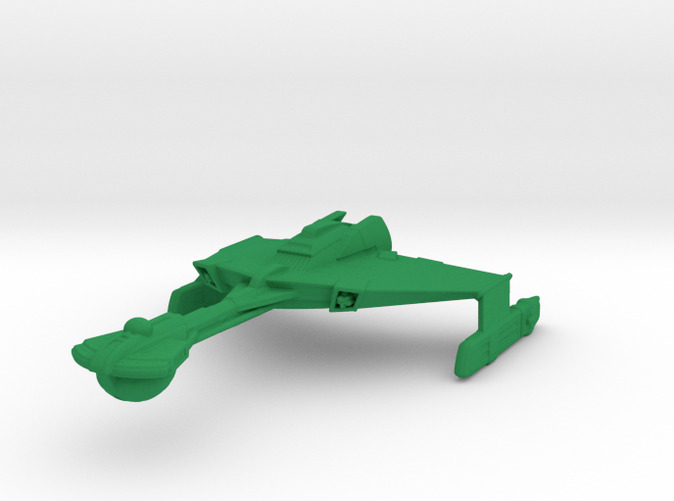 Klingon D6 Cruiser from the upcomming fan film "Axanar". Original mesh created by David Metlesits based on the design by Tobias Richter. Converted to Lightwave by Billy Bowers. 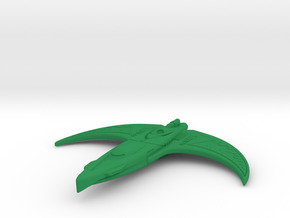 I converted it into stl, repaired and cleaned it and thickened some thin parts. It is at 1/2500 scale as requested by Shiftdel. 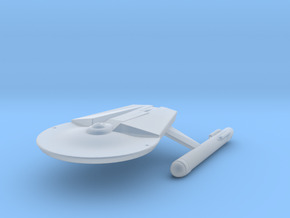 You can see this ship "In Action" on the short film "Prelude to Axanar" on Youtube. 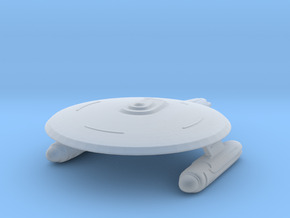 Please support the team of Axanar if you like this at http://www.axanarproductions.com/. Thank you.